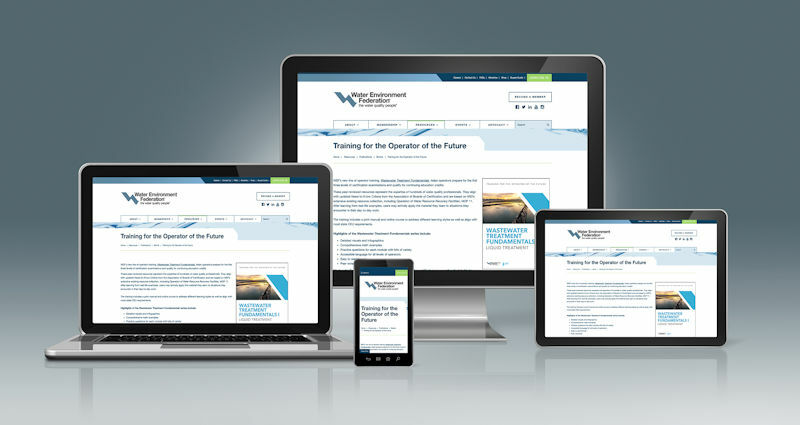 Master wastewater treatment concepts and practices with a new online course from the Water Environment Federation (WEF; Alexandria, Va.). The Wastewater Treatment Fundamentals course offers updated, peer-reviewed training to help individuals prepare for certification exams or to gain new knowledge for their jobs. The course provides expert, real-world content in an interactive format with the ability to search for information by either topic or keyword. It includes more than 350 simulated exam questions that replicate certification exams and offers unlimited practice tests with each chapter. Immediate feedback is provided for both correct and incorrect answers and in-depth videos explain critical topics and processes. Taking the course entitles participants to 6 continuing education units or 60 contact hours. 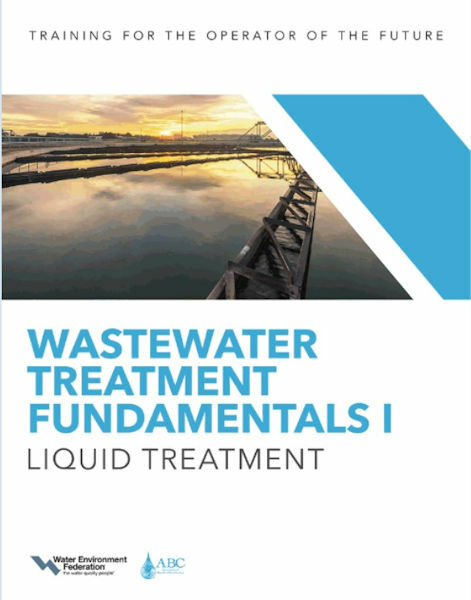 The course accompanies the Wastewater Treatment Fundamentals I: Liquid Treatment manual, a series of fact sheets on the topic, and a trainer’s kit that provides additional practice questions. For more information, listen to a WEF podcast featuring Sidney Innerebner, an author of the manual, discussing the resource.